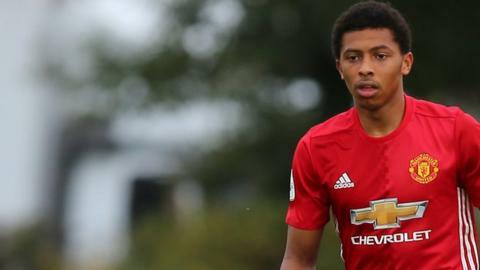 Scunthorpe United have signed Manchester United midfielder Devonte Redmond on loan until January. The 20-year-old has yet to make a first-team appearance for the Premier League side but has been a regular in youth and reserve football. Redmond is the fifth signing the League One club have made so far this summer. Scunthorpe have already recruited goalkeeper Matt Gilks, defenders Rory McArdle and Cameron Burgess, and Belgian midfielder Funso Ojo.